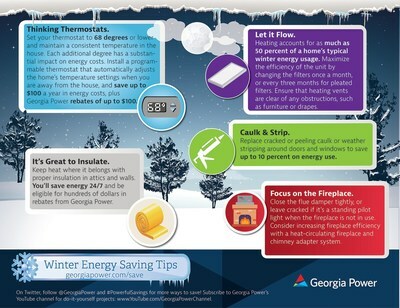 ATLANTA, Jan. 18, 2019 /PRNewswire/ --As winter temperatures begin to drop, Georgia Power encourages customers to keep safety in mind and offers safety tips to help prevent electrical fires. Warning! GuruFocus has detected 7 Warning Signs with NYSE:SO. Click here to check it out.